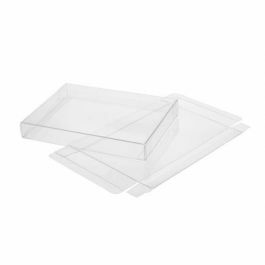 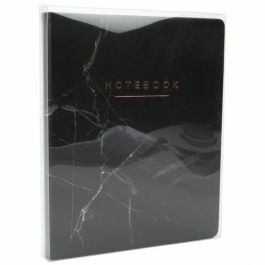 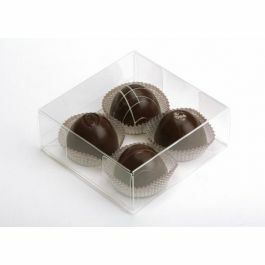 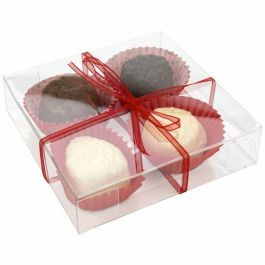 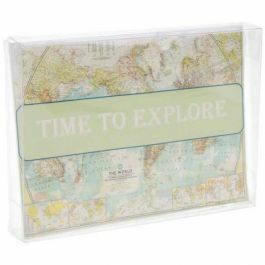 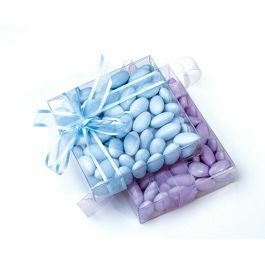 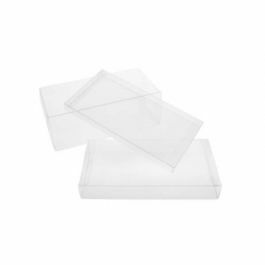 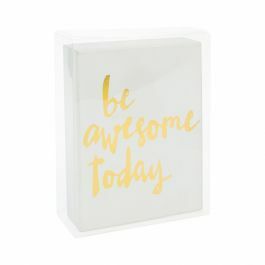 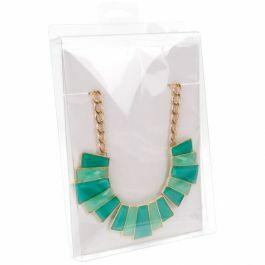 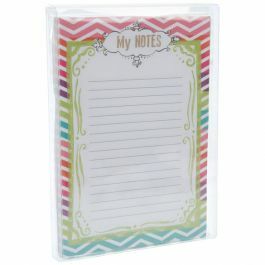 Crystal clear boxes offer flexible packaging for anything from food items to stationery products. 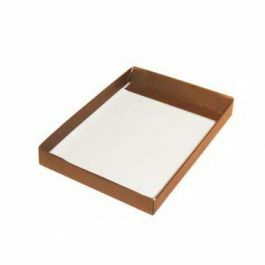 Our FPB121 box measures 5 3/8" x 1" x 7 3/8" and is ideal for A7 size items. 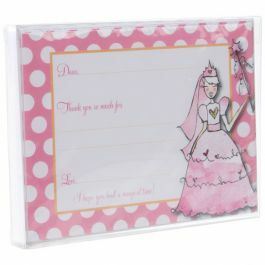 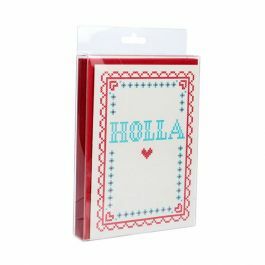 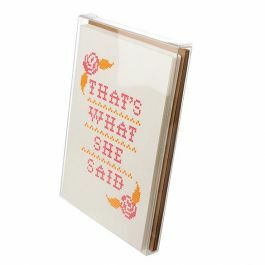 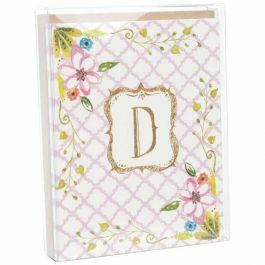 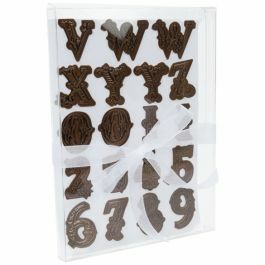 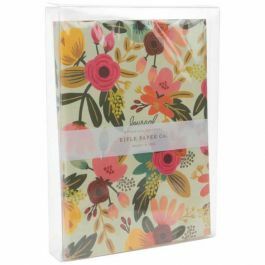 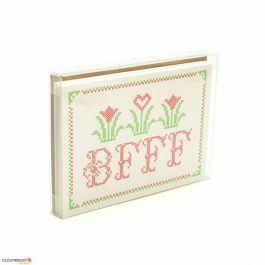 Package greeting cards, invitations, photos, envelopes, candy, and snacks. 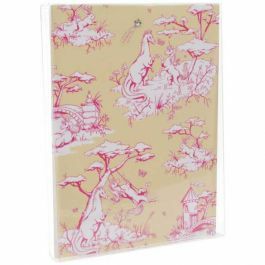 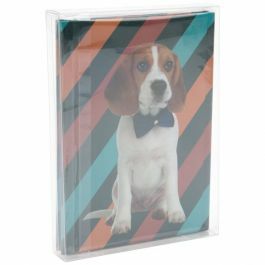 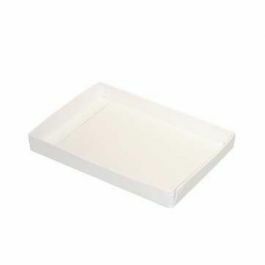 This plastic folding box is made of high-density PET material for exceptional durability and clarity. 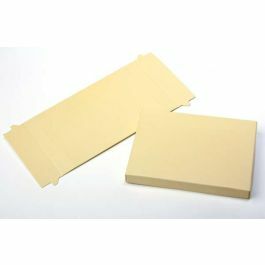 Store photos or edible products with confidence in this archival safe and FDA approved packaging. 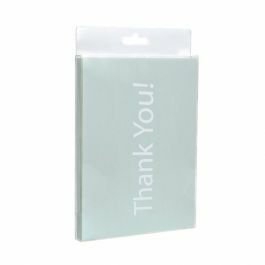 Clear round stickers are included for a tamper-resistant seal in the retail setting. 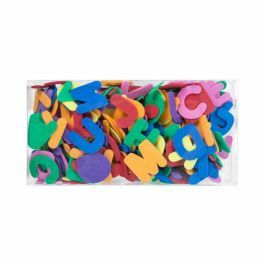 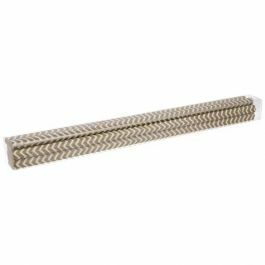 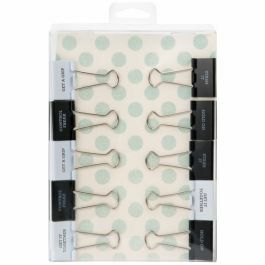 Assemble by folding along soft lines and securing tabs. 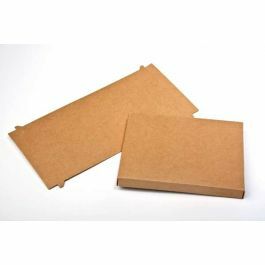 FPB121 is ideal for packaging A7 size items.